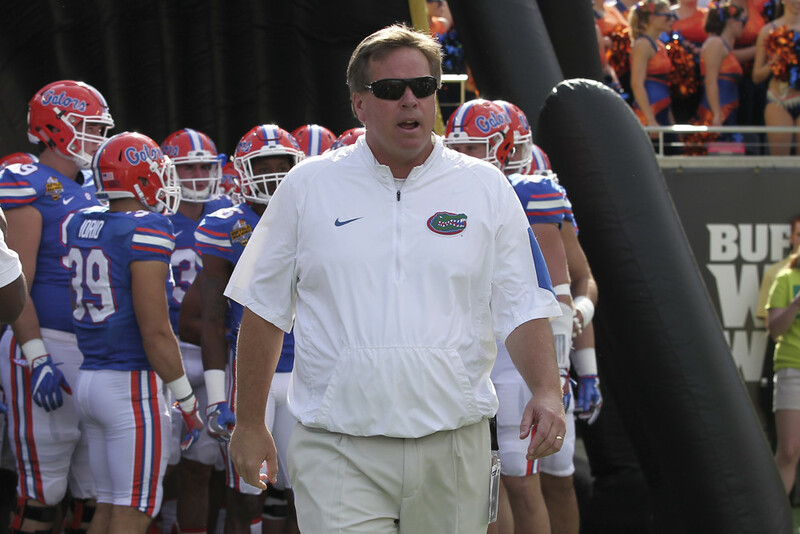 Shirts With Random Triangles: Florida's New "Chapter 2" Hype Video. 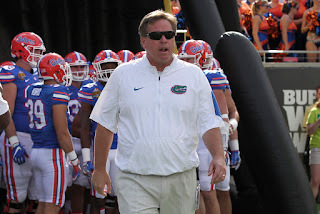 Interestingly, McElwain doesn't appear in the video, nor is he mentioned. The focus is instead on the players.